Great opportunity for owner occupant or investor. 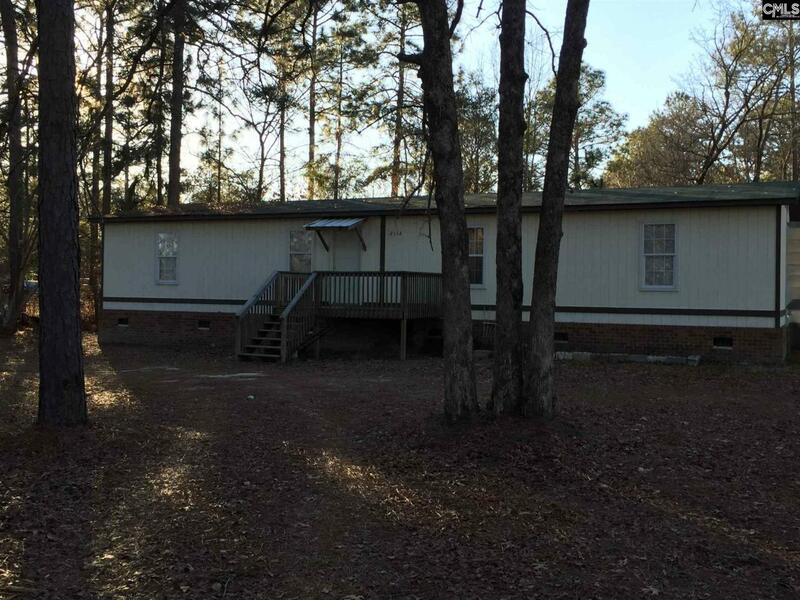 3 bedroom and 2 bathroom home on .50 acre. Large Living Room and Kitchen, updated laminate flooring and paint. HVAC is also new. Listing courtesy of Wesley Properties Llc. Listing provided courtesy of Wesley Properties Llc.